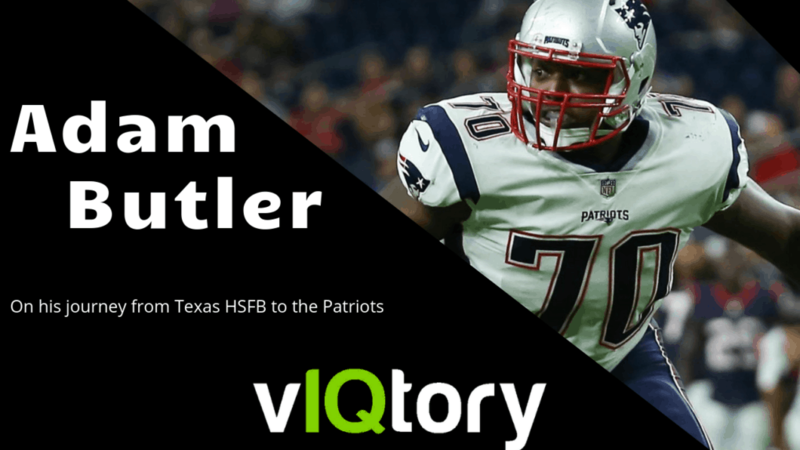 On this episode of the vIQtory podcast we are joined by Super Bowl Champion, Adam Butler, of the New England Patriots. Adam joined the Patriots as an undrafted rookie free agent out of Vanderbilt in 2017. In two years he has grown to become an impact player for the Patriots and has seen 2 Super Bowls in his 2 seasons in the NFL. Butler walks us through the setbacks he has overcome throughout his life, his time at Vandy all the way through where he is now in the off season.